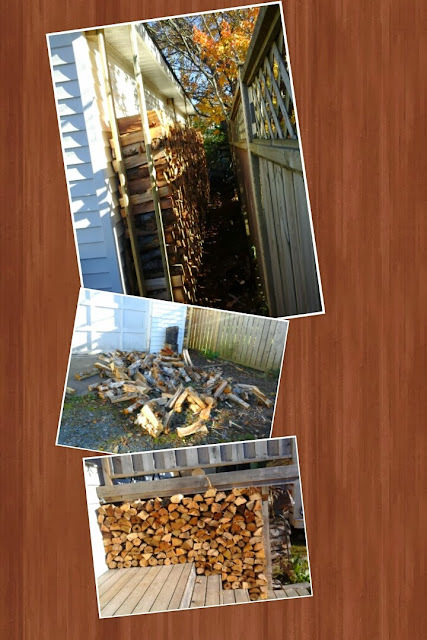 Had to finalize my wood storage before departing for Malawi because time is running out. This year, I constructed a new wood rack along the side of my garage. It's 24 feet long and can almost store 2 cords. I now have enough for the winter that will soon be here.